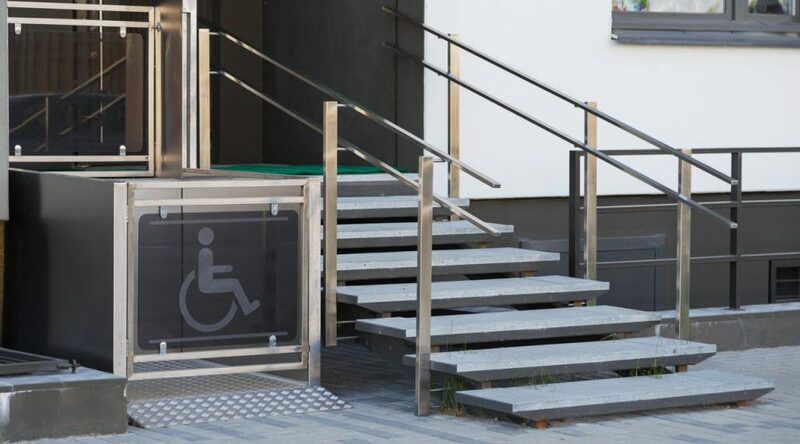 Changes to National Disability Insurance Scheme (NDIS) rules are set to improve people’s access to Specialist Disability Accommodation (SDA) under the $22 billion scheme. 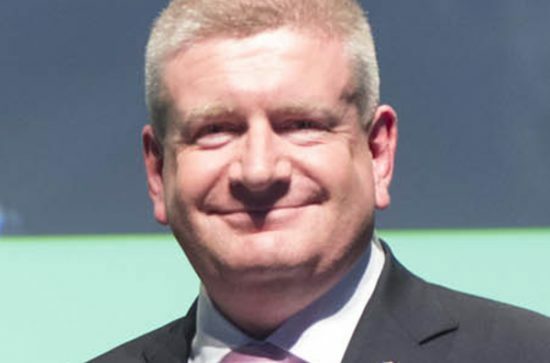 Minister for Families and Social Services, Paul Fletcher said the changes will remove barriers to SDA funding for NDIS participants, boosting access to SDA and allowing it to be placed in plans sooner. “Currently 10,975 people are benefiting from SDA in their NDIS plans, which is estimated to rise to 28,000 at full scheme,” he said. SDA provides accommodation for NDIS participants with an extreme functional impairment or very high support needs who require specialist-housing solutions. With all state and territory governments now on board, the first phase of SDA reforms can take effect. Changes to the NDIS Specialist Disability Accommodation Rules 2016 will give NDIS participants more choice and control over the type and location of their specialist accommodation. NDIS participants will no longer have to exhaust other options before they can receive SDA funding in their plans. The changes will also clarify whether a participant is eligible for SDA and the type of accommodation they may be funded for, expediting plan approvals. “These changes provide the necessary backing to the immediate reforms the government began making in February and respond to recommendations of the Disability Reform Council in December 2018,” the minister said. 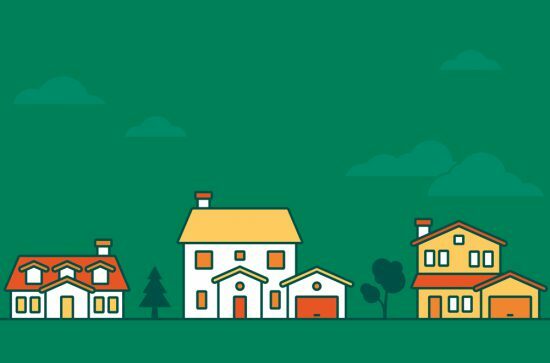 Assistant Minister Henderson for Social Services, Housing and Disability Services welcomed the reforms which represent the first tranche of improvements to SDA arrangements. The next stage of legislative amendments will occur by July 2019 to further improve participants’ choice and control by removing restrictions that make it more difficult for some families to live together. Sign up to Freedom2Live’s newsletter.